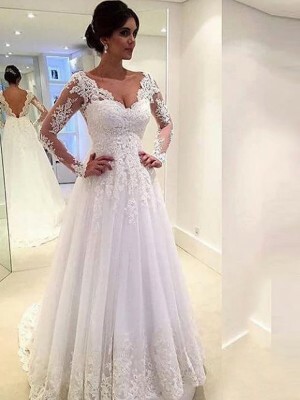 I like this dress very much, its size is suitable for me, I wear very beautifully. 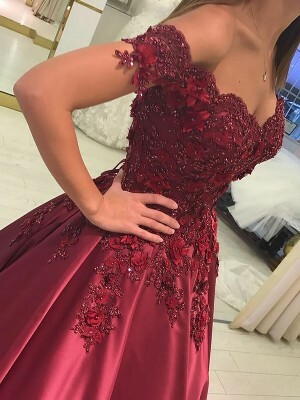 I like this chiffon dress. 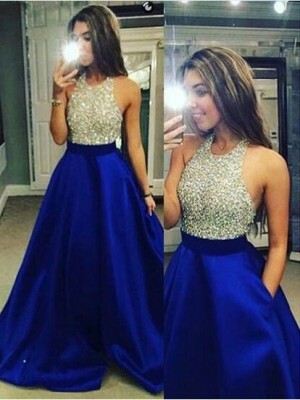 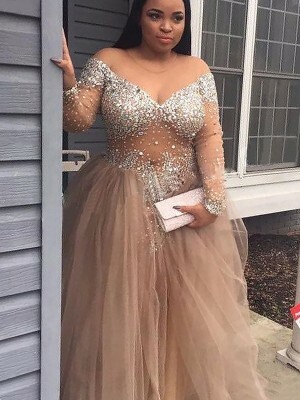 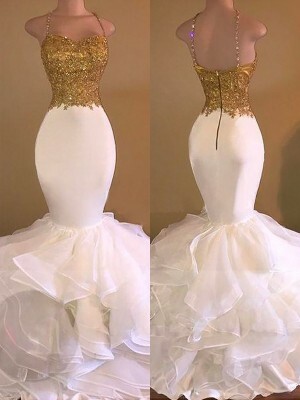 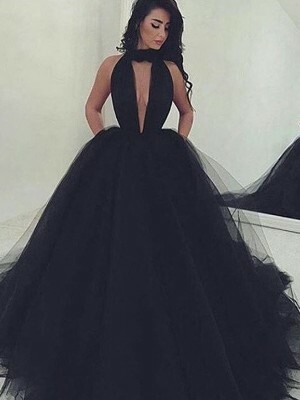 I am very satisfied with this dress, it looks as good as the picture, my friend thinks my eyes are good, let me recommend this site to them.